The Jr. NBA/Jr. WNBA Philippines kicks off its ninth season on January 23, 2016 at Don Bosco, Makati. The program is open to boys and girls, 10 to 14 years who have the heart for basketball. Jr. NBA/Jr. WNBA, the league’s global youth basketball participation program for boys and girls, teaches the fundamental skills as well as the core values of the game at the grassroots level in an effort to help grow and improve the youth basketball experience for players, coaches and parents. The Jr. NBA/Jr. WNBA Philippines presented by Alaska has four phases: (1) Skills clinics, (2) Regional Selection Camp, (3) National Training Camp, and (4) the NBA Experience. The Skills clinics will be conducted in various schools and communities nationwide from January through April with stops in Bukidnon, Butuan, Cagayan de Oro, Dagupan, Davao, Iloilo, Puerto Princesa and Metro Manila, with first time locations in Batangas, Catanduanes and Cavite. Select players from these clinics will have the opportunity to showcase their skills in tryouts during the Regional Selection Camps. 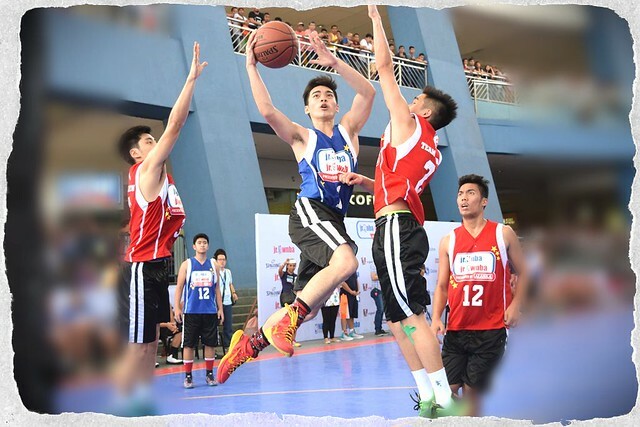 Milk fuels up players for them to become champions, on-court and off-court. There will also be a selection camp exclusive for the participants of the Alaska Basketball Powercamp to be conducted separately. The top 50 boys and 24 girls from these selection camps will advance to the National Training Camp in Manila on April 22 -24. The National Training Camp is final stage for the selection of the Top 1p Jr. NBA and Top 5 Jr. WNBA Philippines All Star Team. All 50 boys and 24 girls will showcase their skills during team games and scrimmages. The players’ on-court and off-court character also factors in as the coaches are looking for players who have exhibit the STAR Values. These STAR values are Sportsmanship, Teamwork, positive Attitude and Respect. The participants of the National Training Camp have the privilege to train under the expertise of an NBA player or NBA legend, who will help facilitate the training. The National Training Camp also features selected Jr. NBA/Jr. WNBA All Star Alumni for the annual All Star Exhibition Game. The fourth and final phase of the program is the NBA Experience, where the Jr. NBA/Jr. WNBA Philippines All Star Team will get to travel overseas with fellow Jr. NBA/Jr. WNBA All Star teams from Thailand, Malaysia, Indonesia and Vietnam, and watch an NBA game live – all expense paid! The NBA Experience trip will also feature friendly games with other Southeast Asia all star teams. “The Jr. NBA Philippines is the league’s longest-running youth basketball program outside the United States,” said NBA Philippines Managing Director Carlo Singson. Jr. NBA Philippines alumni showcase their skills in an exhibition game. “These holistic programs train children to be confident, disciplined and hardworking because Alaska Milk Corporation aims to prepare them to be winners in life in the future,” said Alaska Marketing Director Blen Fernando. Interested basketball coaches can also join the Jr. NBA/Jr. WNBA Philippines by signing up for the Coach of the Year program. From among the pool of sign ups, ten Jr. NBA and four Jr. WNBA coaches will be selected to participate and train during the National Training Camp. The Coach of the Year program is be led by Jr. NBA Head Coaches Craig Brown and Chris Sumner along with Alaska Power Camp Coach Jeff Cariaso. Sign ups will commence on January 22, 2016. Jr. NBA/Jr. WNBA Philippines 2015 All-Stars with Philadelphia 76er Nerlens Noel and WNBA Legend Ruth Riley. In 2015, the Jr. NBA/Jr. WNBA Philippines All Star Team travelled to Shenzhen, China to watch the NBA Global Games featuring the Charlotte Hornets and the L. A. Clippers. 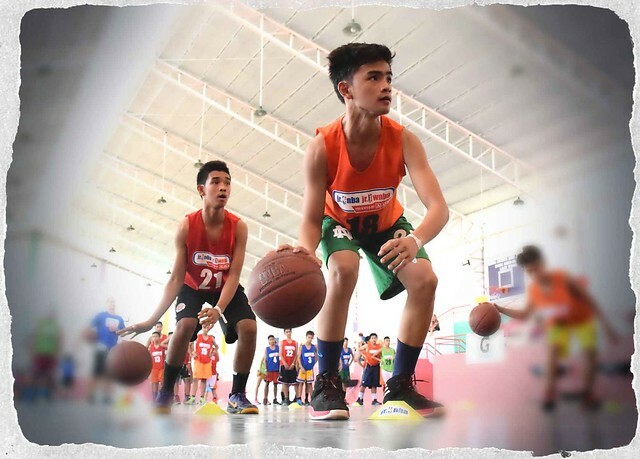 To date, more than 36,000 players and 2,700 coaches have participated in the Jr. NBA Philippines program since 2007. This year, the global program eyes to reach more than 6.5 million youths across 32 countries. The Jr. NBA/Jr. WNBA Philippines will run from January 23 to April 24, 2016. For interested players and coaches, register now at www.jrnba.asia/philippines. For more updates, visit the official Facebook page at www.facebook.com/jrnbaphilippines. 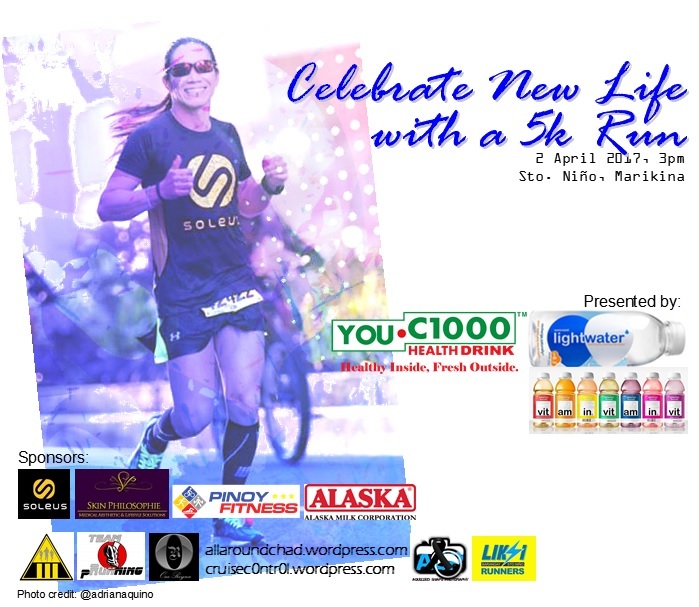 For more on Alaska Milk Corporation and the Alaska Sports Program, www.alaskamilk.com and www.playph.com. Alaska Milk celebrated two decades of its commitment to the world’s most popular sport, football, with the holding of the 20th Alaska Football Cup at the Alabang Country Club on November 28-30, 2015. Alaska Milk President and CEO Wilfred Uytengsu said it was a privilege to hold the biggest and most successful grassroots-development program in the local football scene as he recalled the tournament’s modest start. Twenty years ago, Alaska Milk just wanted something for children that will complement the basketball program and it became bigger and bigger over time. Alaska Football Cup is the country’s biggest football event for young athletes which attracted players of all ages, from as young as six years old. They gathered in one venue to participate in one of the longest-running and most successful grassroots-development programs in the local football scene. If you want to become an athlete too, join Alaska’s sports programs – NUTRITION. ACTION. CHAMPION. For general information about Alaska Milk Corporation visit http://www.alaskamilk.com. For general information about the 20th Alaska Football Cup visit http://www.alaskapowercamp.com/football. 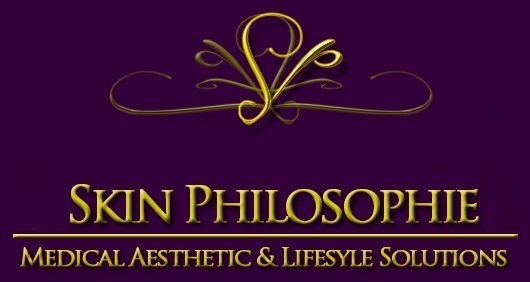 Like us on Facebook https://www.facebook.com/PlayPH for updates. 3 days. 410 Teams. 6,150 athletes. These numbers mark another big milestone in the world of sports, as Alaska Milk staged the biggest football event to date – the 20th Alaska Football Cup, at Alabang Country Club on November 28-30, 2015. A player showcases his skills in every game of football at the 20th Alaska Football Cup. The highly-anticipated three day football tourney gathered players, some of whom are as young as three years old, to showcase their skills as they battled for supremacy with every game they played. Football clubs from within the metro, nearby cities and around the country gathered in one venue to participate in one of the longest-running and most successful grassroots-development programs in the local football scene. “This marks another monumental event for Alaska. We have 410 teams and a total of 6,150 football players together in one venue, all united by their love for football,” shares Wilfred Uytengsu, President and CEO of Alaska Milk Corporation. “It is of great pride to witness how the Alaska Sports Program has engaged young athletes into this kind of culture, and how they live by the values inherent in sports,” he further adds. Players and teams show their winning and competitive attitude as they take on other teams in every intense and electrifying game. Loud cheers coming from the crowd filled the humid air as each team makes a goal. The scorching heat did not deter the players from stepping onto the fields for the elimination game, and are even more hyped up as they advance to the quarters, semis and up to the finals. There’s no denying that players who are barely in their teens have taken the games seriously pretty much like the players edging on the more professional level. This only means that football is not just a mere sport for them, but rather a passion. And who can’t give his all when at the end of the finals, the winning team takes home a world cup-esque champion’s trophy, and the Most Valuable Player gets awarded with a specially designed MVP’s trophy? Bet that anyone can tackle and will do his best just to make that most-coveted goal. More than the goals, the trophies and the prestige of winning, Alaska Football Cup is still all about core values that Alaska Milk Corporation believes in. At the end of the day, whether the teams win or lose, the sports nurtures sportsmanship and camaraderie among the players. The three-day event saw more than 800 seven-a-side games played in 29 football fields and was officiated by over 168 game officials. Spotted! A football Pro in the making! Become an inspiring athlete too and join Alaska’s sports programs – NUTRITION. ACTION. CHAMPION. For general information about Alaska Milk Corporation visit http://www.alaskamilk.com. Like us on Facebook https://www.facebook.com/PlayPH for updates.